Make Your Own Canned Whipped Cream! 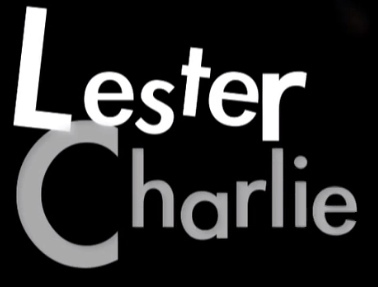 Welcome to Season #16 of Lester & Charlie’s endlessly instructive series that makes Heloise look like an amateur! In this installment, learn how to make your own canned whipped cream out of common household items in less than a minute. And have a dessert ready because you’re going to want to eat it fast.